"Hello Diana,I want you to improve my grammar and vocabulary. 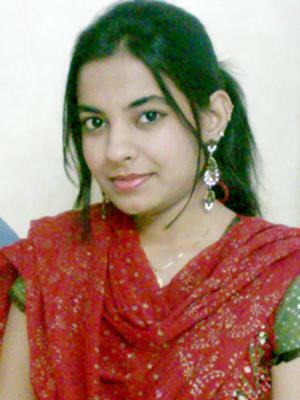 Hi Komal, Thank you very much for writing me. You have no idea how many people send me messages similar to yours, but I must tell you -and everyone who visits my website- why your request will not help you learn English. Sadly, I cannot improve your grammar or vocabulary. I know. It is shocking to hear but I cannot improve anyone's grammar or vocabulary. ...because it doesn't depend on me. Learning English is all about you and what you are doing to improve your English. I've been reviewing my website and also many other "learn English" websites and there seems to be a common trend. There are 100's of wonderful websites available on the Internet. Yes. Lots of free material for you to use and improve your English. Do you know what the problem is? The problem is that people don't use it, or can't find it. When I say that people don't use these websites I'm not saying that people are lazy because most people are working hard to improve, but maybe people need to study smarter. If you want to study smarter then you must realize that learning English should be fun and that you have to "use" English on a daily basis in order to improve. ...get online and read a really interesting article in English. How are YOU improving your grammar and vocabulary? That is the important question that everyone should be asking themselves right now? So, be honest...what are you doing (or not doing) to improve your English? Hi Diana, nice to read this information, what you said is absolutely correct and I would like to improve my English the way you said. Thanks Diana!